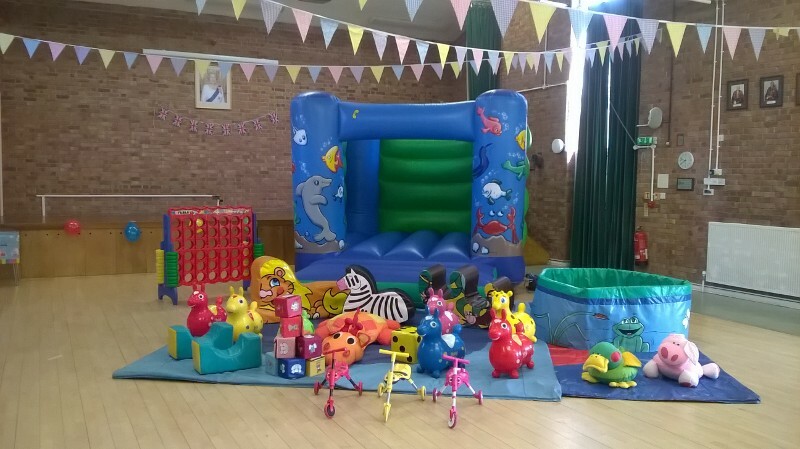 Photos show party set ups in venues in West End, Southampton area. 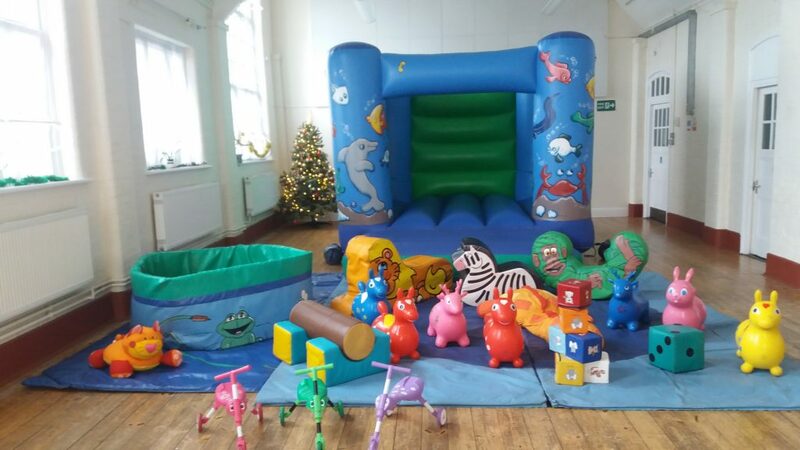 Hall booking should be made separately directly with the venue (for details click on link). 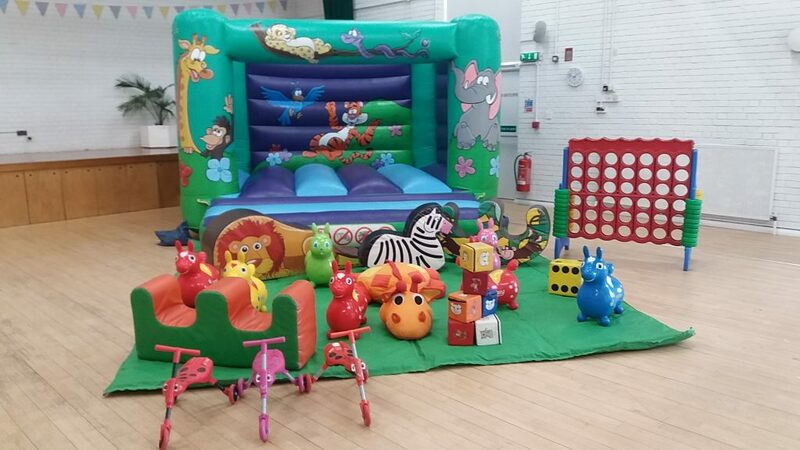 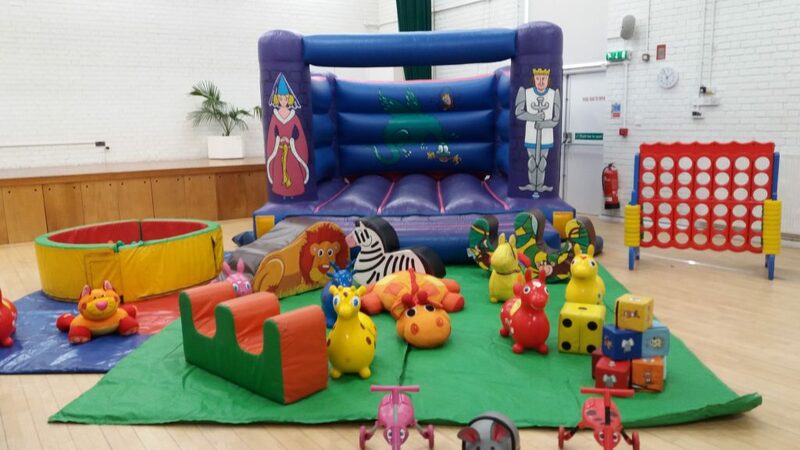 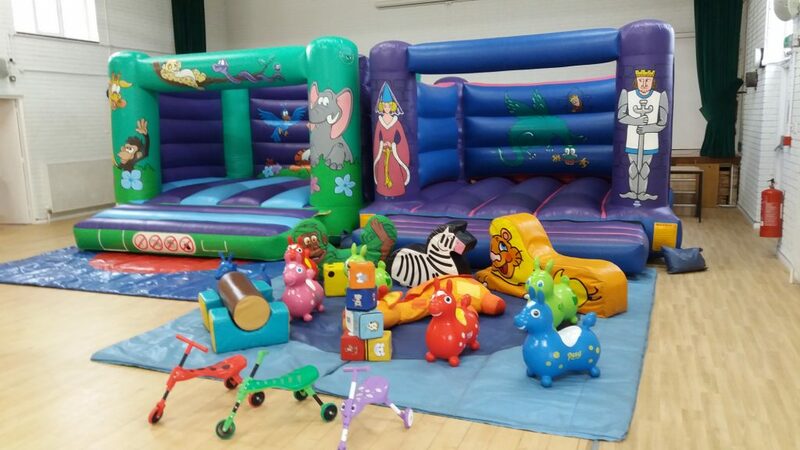 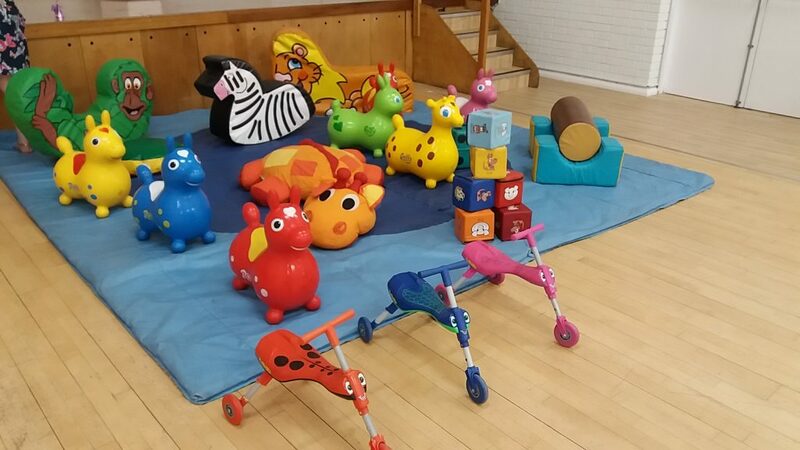 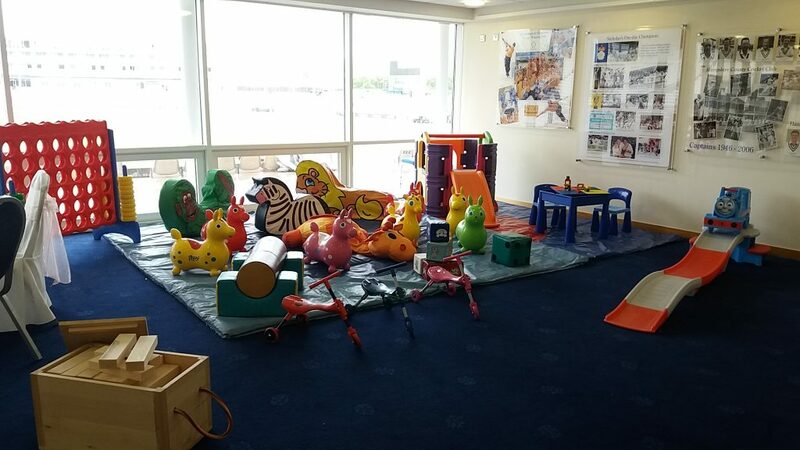 Special mixed selection of Soft Play for hire with Giant Garden Games, Duplo Table, etc. 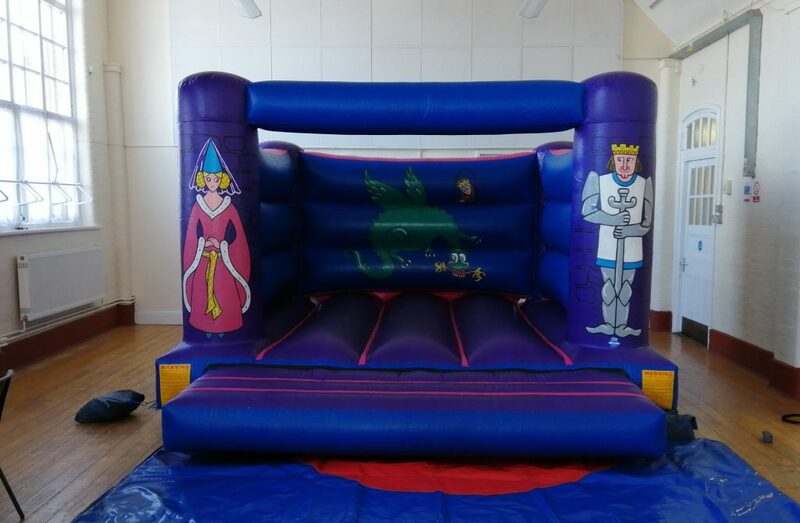 Additional party equipment is available on our Party Games Website.